A chilled-out juggernaut of a city, Vancouver is equally characterised by its stunning natural surroundings and the culture of the trendy urbanites who live here. 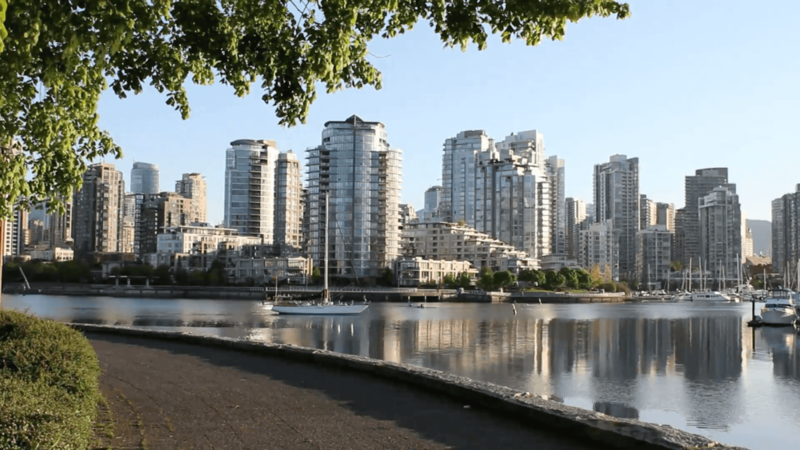 With lush parks, sandy beaches and stunning mountain ranges within driving distance from the city, it is no wonder that Vancouverites value their connection to nature more than most. It follows that many of the city’s premier sights are of the green variety: from the branching forests of Stanley Park to the oasis of Green Timbers Urban Forest, Vancouver offers loads of options for catching a breath of fresh air in the middle of the city. As for the urban culture, the staggering number of top-notch eateries present in every neighbourhood serves as a reminder of how much Vancouverites appreciate a good bite to eat. Whether you are on the lookout for a spot of tasty brunch, extraordinary sandwiches, cutting-edge vegetarian grub or freshly caught seafood, Vancouver is absolutely teeming with options. This also applies to those on the prowl for a bit of city shopping. Locally-owned stores like Hunter & Hare or Front & Company proudly curate a range of eclectic items that will have you reaching for your wallet in no time. However you wish to spend your time in the city, you will find that the locals are easy-going and a joy to get to know.